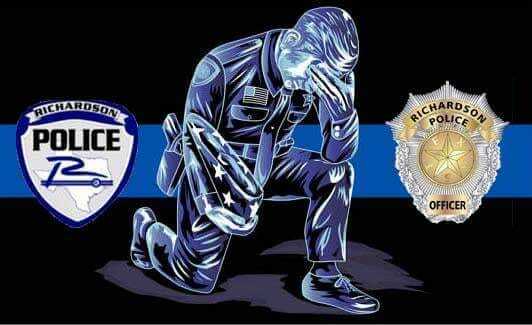 We’re putting together a special edition City-Wide Spirit Event to benefit the family of Officer Sherrard, the Richardson police officer who lost his life in the line of duty this week. There will be some of your favorite restaurants from previous City-Wide Spirit events, and maybe one or two that are new to you. Each restaurant will choose the day during the week of February 12th that they want to donate to this cause. We will announce the complete list here and on the Rowlett Strong Facebook page as soon as it is compiled. Get ready to go out to eat! His last name is misspelled. It’s “Sherrard”. Thank you. Will make corrections.